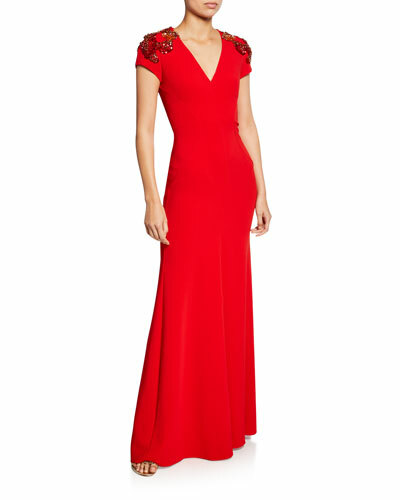 British fashion designer Jenny Packham has earned a recurring place on the red carpet with her captivating evening gowns. 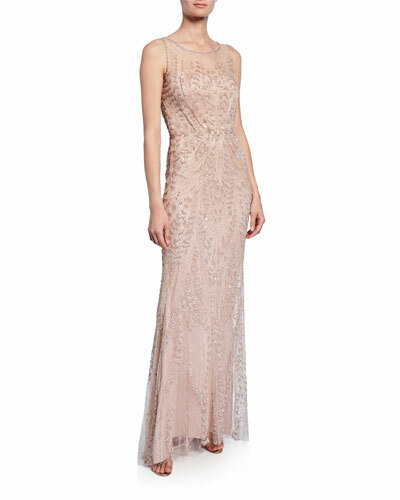 Cascading beadwork, whimsical patterns, and intricate detailing are the defining features of her complex creations. 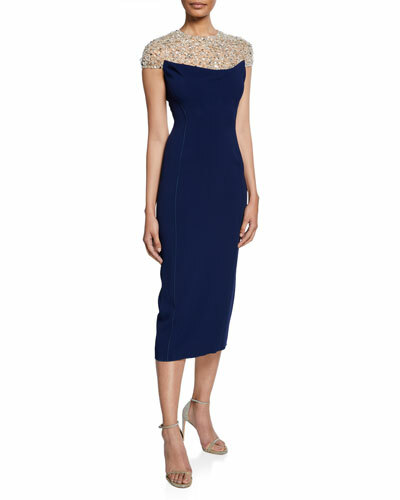 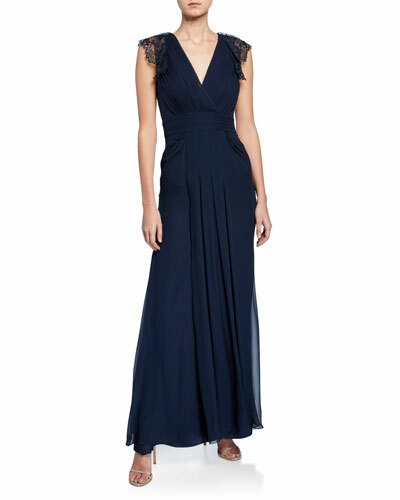 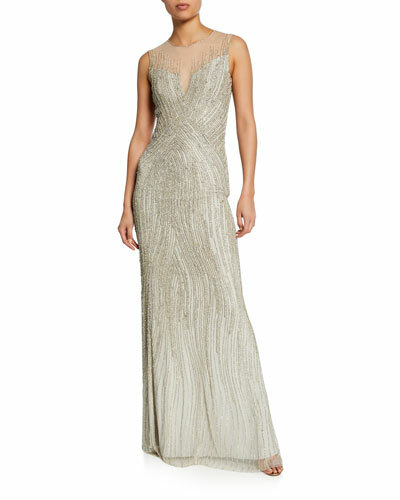 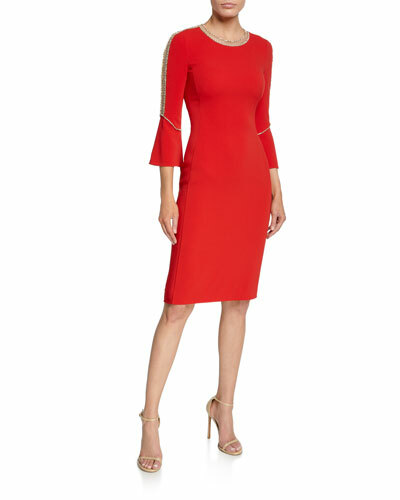 Neiman Marcus offers an amazing collection of Jenny Packham gowns and dresses.